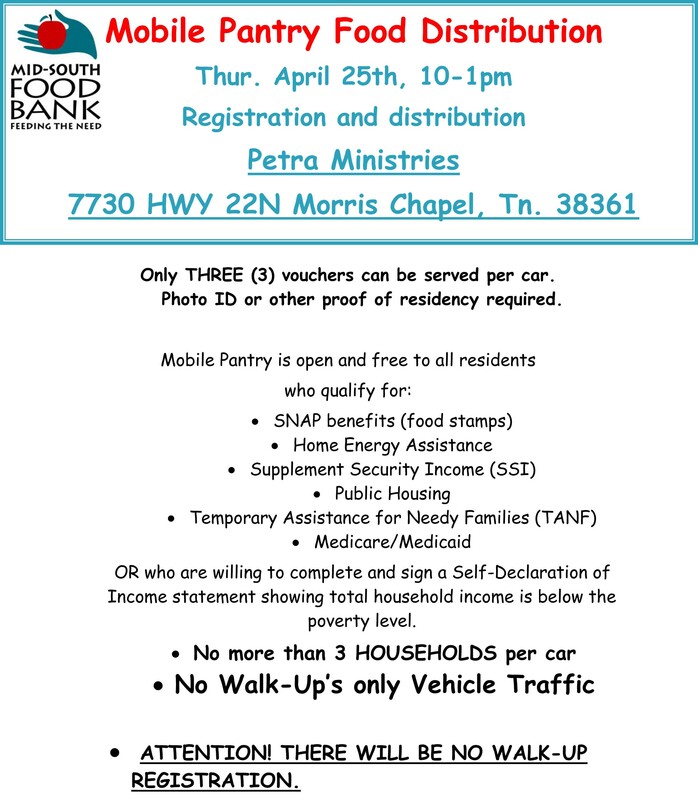 The annual day-long Fox13 Memphis Spring Family Focus Food Drive is happening April 25th. 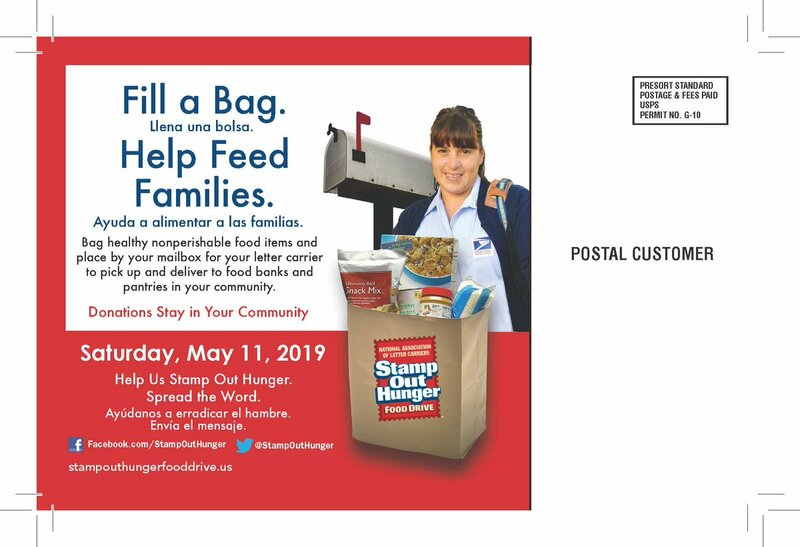 Starting in April, the public is encouraged to drop off non-perishable food donations at 6 area Krogers: Memphis- 1759 Union Ave., 3444 Poplar Plaza, 540 S. Mendenhall Rd. ; Germantown- 7735 Farmington Blvd. ; Collierville- 3685 South Houston Levee Rd. ; Southaven- 3095 Goodman Rd. The drive is highlighted by a donation drive April 25 at the Poplar Plaza Shopping Center from 7 a.m. - 6 p.m. (located at the corner of Highland Road and Poplar Avenue). Bring jars of peanut butter, cans of veggies and assorted meats and fruit (in own juices). Or, make a financial donation: every $10 generates 30 meals. 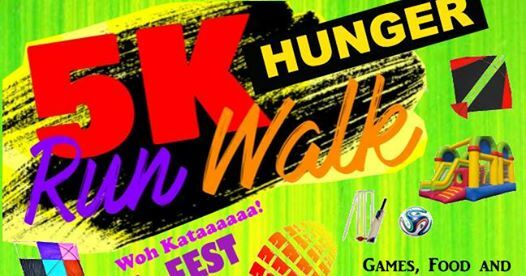 Hosted by Pakistan Association of Memphis, the second 5K Hunger Run/Walk (rescheduled)will be held on April 27 from 9 a.m. until 4 p.m. at the WC Johnson Park, located at 418 Johnson Road in Collierville. In 2019 the restaurant will bring in 12 guest chefs from around the country into its kitchens for a restaurant takeover. Each chef will bring their own unique dishes and collaborate with our chefs on new ideas to create a special, one night only menu. The dinner events will benefit Mid-South Food Bank's Healthy School Pantry program. All dinners will be held 5-9 p.m. and feature a menu that’s part Andy and Michael’s and in part created by the guest chef. You can order whatever you want, so you can feast or keep it simple. Other chefs will be announced at a later date. The takeovers will rotate through each of the Enjoy AM restaurants every month (Andrew Michael Italian Kitchen, Hog & Hominy, Catherine & Mary’s, and The Gray Canary). To start off our series, we are excited to welcome James Beard award winning chef, Kevin Nashan of Sidney Street Cafe in St. Louis to takeover the The Gray Canary!